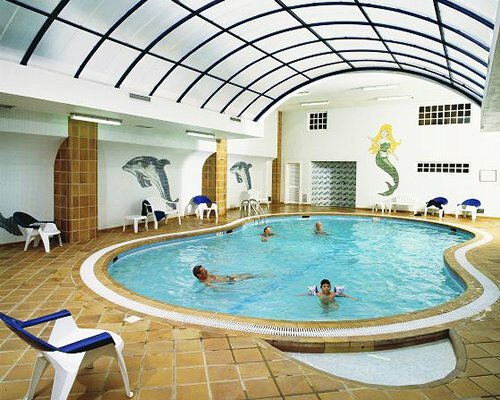 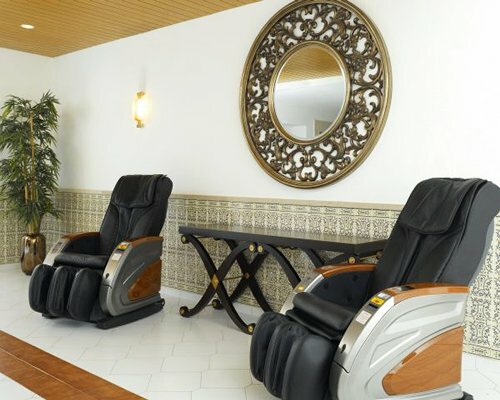 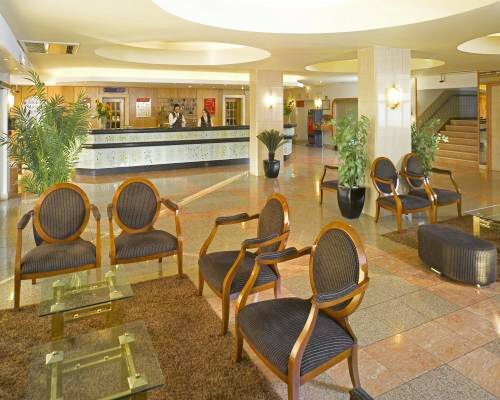 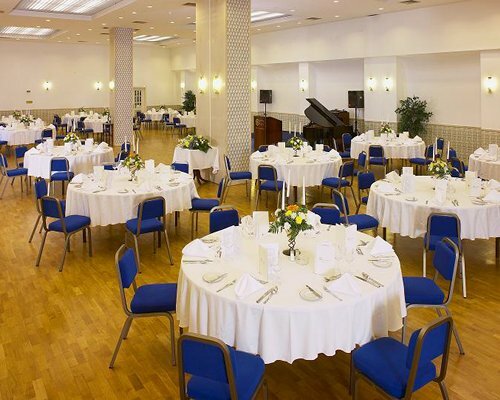 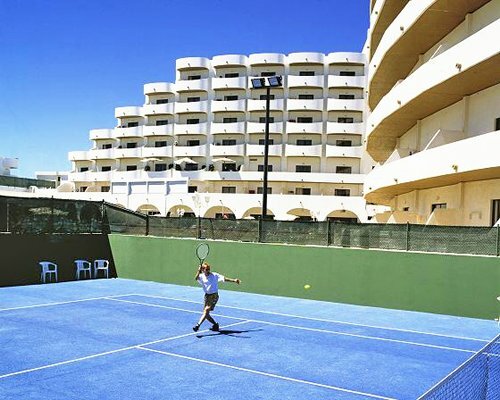 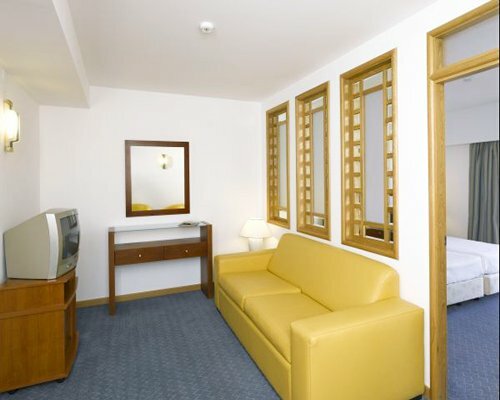 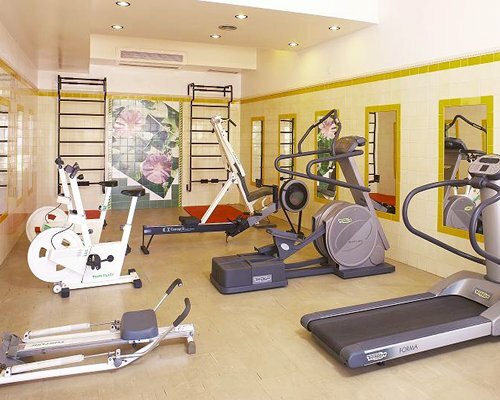 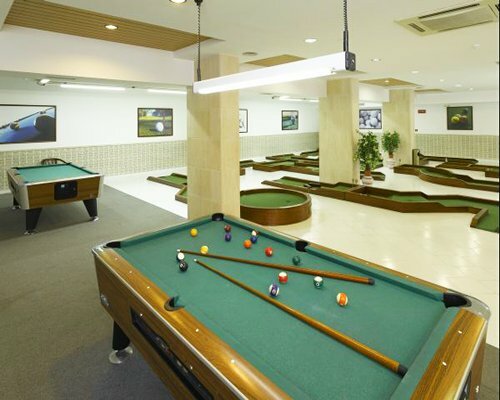 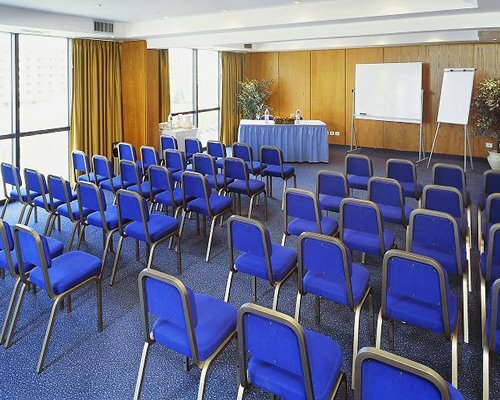 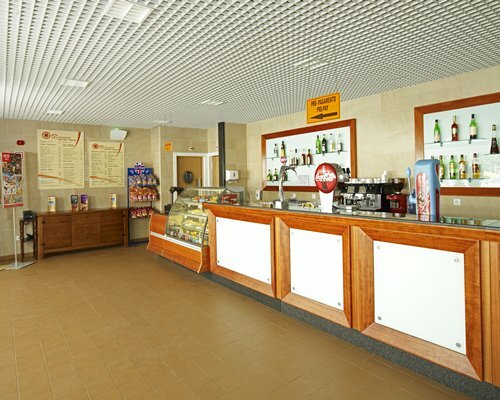 The on-site facilities include a large swimming pool, squash and tennis courts, health club with indoor swimming pool, gymnasium, sauna, jacuzzi, Turkish bath, poolside snack bar, games room, restaurant, and cocktail bar. 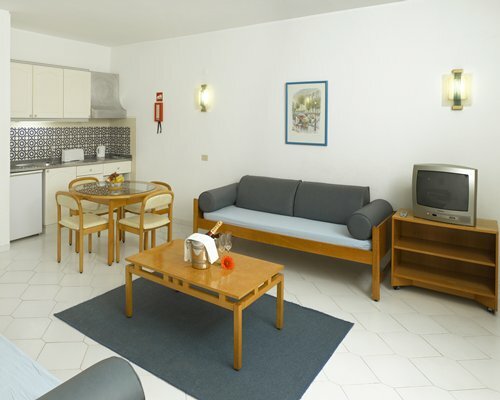 The apartments are spacious, comfortably furnished, and include radio and satellite television, air-conditioning, heating, and kitchenette. 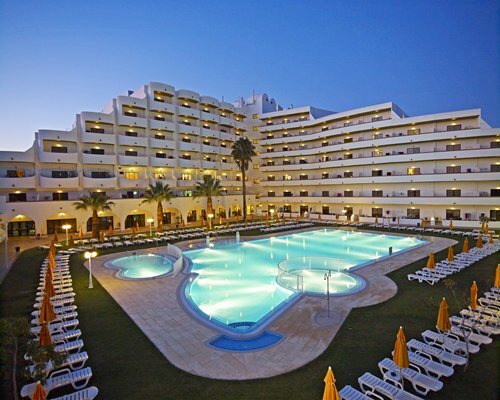 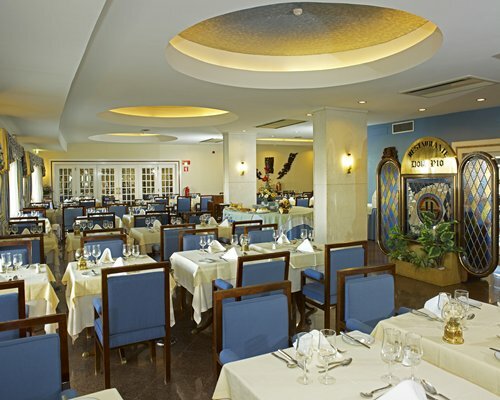 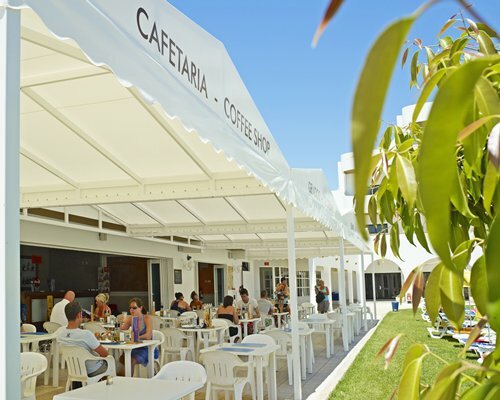 Hotelsol overlooks Albufeira and the Atlantic Ocean, and is ideally located, being just a short walk to the town center with its numerous shops, restaurants, and lovely sandy beaches.